HF, HX and HN Horizontal multistage stainless steel centrifugal pump. 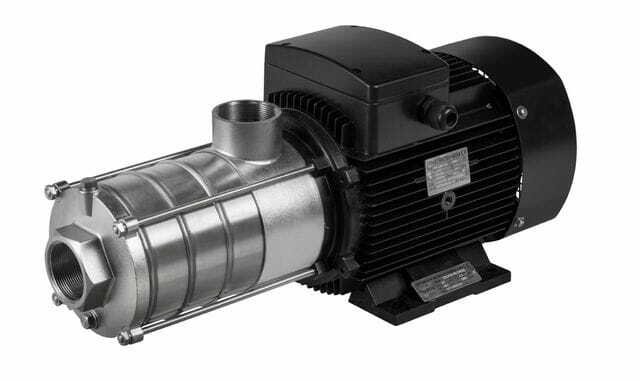 Horizontal multistage non-self-priming centrifugal pump, attached with long shaft electric motor. Compact structure renders small size of pump; axial inlet and radial outlet.